Horror films like Child’s Play, Paranormal Activity, and Mama rely on eerie music and several jump scares—which makes them scary but not in a way that you can’t sleep at night thinking about it. Then there are eerie films—films that sneak up on you, all the while filling you with a sense of dread and horror crawling under your skin. Unlike typical horror films that are full of screaming and almost-forgettable supporting characters (you have to admit the killers are the best things about them) these eerie films have characters that you might actually care about, and their stories effectively give you goosebumps, even years later. That being said, here are eerie films that will have you checking under your bed before you go to sleep. Carnival show workers with unusual abilities can effectively creep anyone out with their mere presence. While this may be a reflection of judgment on a relatively normal person’s part, the creepy factor can be attributed to the movie aptly named Freaks, which has a mixed cast of normal actors and real carnival sideshow workers. It needs to be seen to be believed, and there is no forgetting the scene where the freaks initiated the “normal” ones into their ranks—the repeated chant calling “one of us” has endured in different forms over the past 80 years. 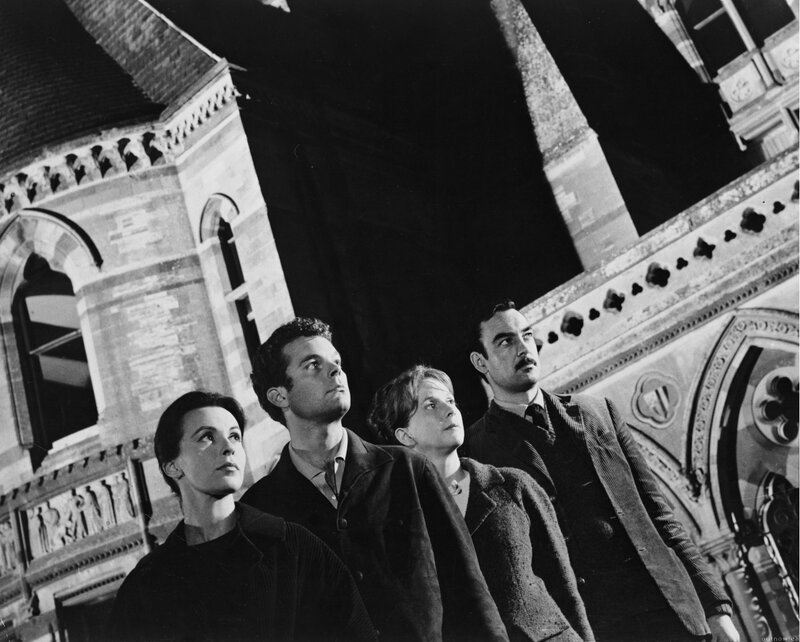 Considered as the best “haunted house” film by many, The Haunting is based on a novel by Shirley Jackson. Despite the title, director Robert Wise never actually showed a ghost in the film, but it has a lot of subtle touches that actually make it more creepy—like the wallpaper that close up, shows a jumble of pained faces, and the pounding down the hall, to name a few. Just to be clear though, the original film is a lot better than the 1999 remake—that was just awful. 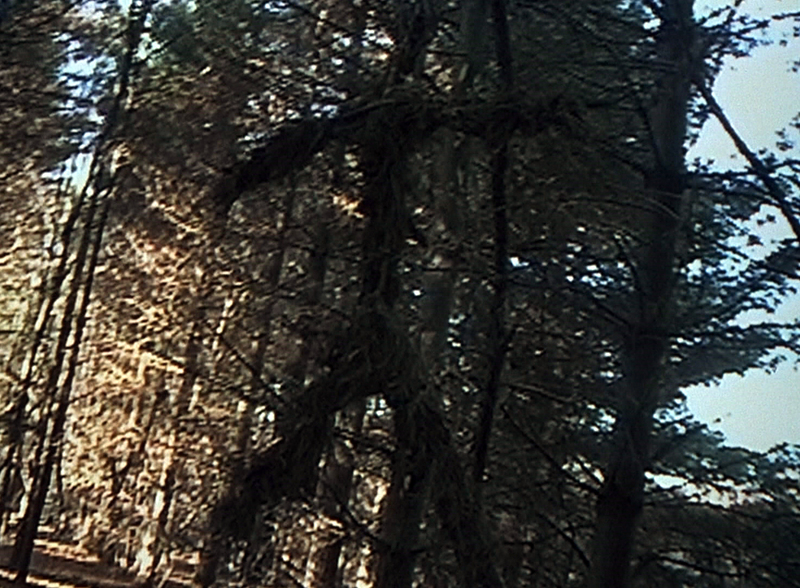 This film opened a new genre called “found footage” and has since then been an icon in pop culture. It unsettled audiences, which is exactly what eerie films are supposed to do. The final moments in the film raised more than a few hairs from the audience, and ultimately, the treatment of the story influenced many other works such as Paranormal Activity and Grave Encounters. Despite taking place on Christmas Eve, there is no holiday cheer in this film. It also touches on stranger danger, and it’s not even the kind that kids worry about. A pregnant widow spends the night alone in her dark house and finds herself in the company of a mysterious stranger whose questionable motivation keeps audiences at the edge of their seats. The backstory of the film then unfolds and turned the story from creepy to terrifying before you realize what’s going on. This film could have fallen between parody or camp horror, but thankfully, director Ti West’s treatment of it made it more of the eerie type of story. A college coed was lured to a huge house in the country to be a sitter for a married couple. However, she soon realized that she’s been swindled when she wasn’t actually going to have to look after a baby—but after the couple’s elderly mother. However, due to the amount of cash they offered her, she decided to stay for the job anyway. Homage to the ’80s, the twists of this film are surprisingly effective horror. An adaptation of a novel by Michel Faber, it is surprising how this film is not more popular considering that the lead was played by Avengers actress Scarlett Johansson. Maybe because people don’t really recognize her in this film, but as an alien in human skin. She looks practically unrecognizable—or maybe that’s just because of the black hair. Anyway, Johannson plays the alien driving around in a truck and offering random people a ride. While it seems pretty safe, she is actually looking for people to send back to her home planet! The film is hypnotic and strange, but it is recommended that you read the book before taking a stab at the film—many seemed to think that it was boring.